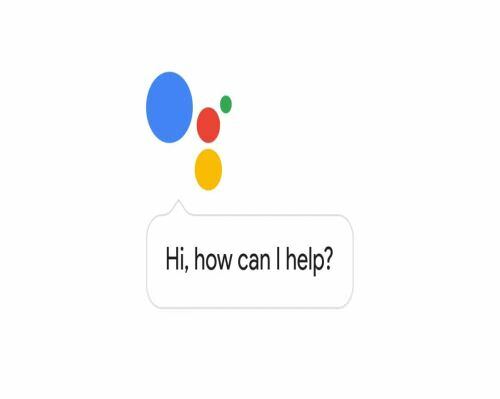 Since its release, Google Assistant has only grown in popularity and usefulness. Many people use it to better organize their everyday agenda or just to have plain fun. While probably not the primary use of some users, you can also link your Google Assistant with Netflix. When you do that, you then have to option of watching shows and movies with the help from your Google Assistant. You just need to say the right commands and you can start watching in no time. So, here are the 10 commands that will help you watch shows/movies on Netflix. ■ The usual “Pause”, “Stop” and “Resume” options are also available. ■ To enable subtitles, use “Turn subtitles on” or “Captions on”. ■ If other languages are supported/available (for example, German), use “Turn on German subtitles”. ■ To skip time, use “Skip forward ‘insert time’ or “Skip backward‘insert time’. ■ You can also use “Rewind ‘insert time’” to skip time. ■ Like with the subtitles, if dubbing is supported, you can use “Dubbing on” or “Turn on dubbing”. ■ To change the dubbing language, use “Change language to ‘desired language’ ” or “Play it in ‘desired language’ ”. There are several variations to majority of these commands so they don’t need to be exactly like it’s mentioned in the steps, so just use the one you prefer.